DONT FORGET ABOUT OUR SKETCH CHALLENGE GOING ON!! I just wanted to share with you another beautiful creation created by Crystal---our June Guest DT Member. 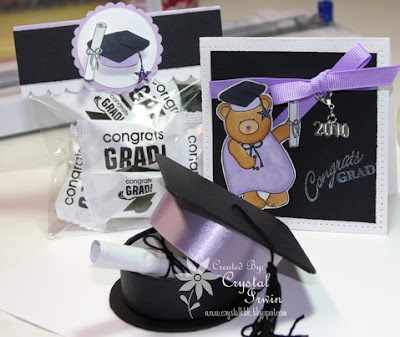 She used the Grad Bears set and used local school colors to compliment the images. I just love how she always add litle special extras. For example, the adorable 2010 charm AND how the gift of a check is rolled to look like a diploma...very creative!!! Be sure to check out Crystal's blog for more of her projects! 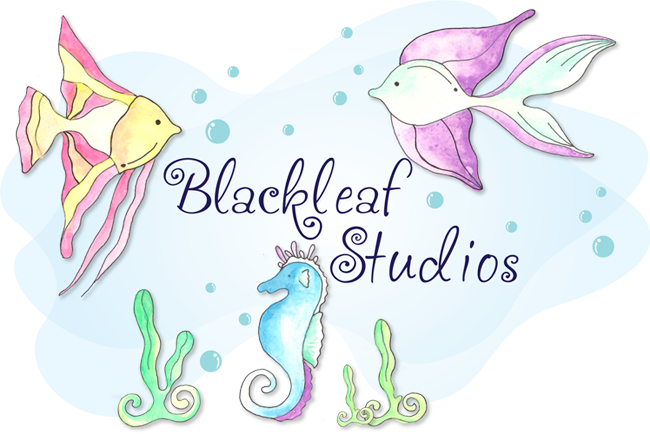 Now that you're inspired..be sure to do the weekly sketch challenge to win a free set of images (Garden Girls Set) from Blackleaf!! !